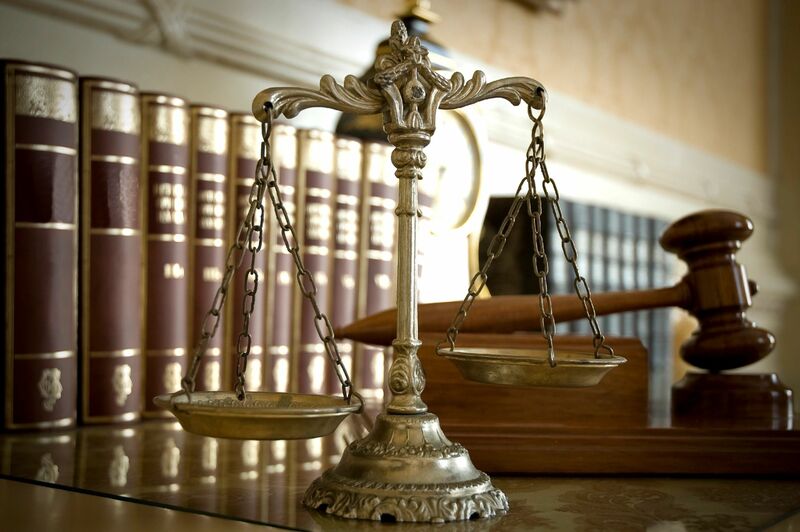 The Midani Law Firm is a firm dedicated to the pursuit of justice on behalf of our clients. We specialize in personal injury lawsuits involving catastrophic injuries, wrongful death, employment discrimination, and malpractice claims. If you are in need of quality representation and sound advice, please contact our office for a free evaluation at (713) 871-1001. At the Midani Law Firm, we care about people. The lawyers at Midani have helped hundreds of people who have been injured and/or have suffered loss due to the negligence of others. With genuine faith, heartfelt compassion, and a sincere desire for truth and justice, we have brought together a team of highly-qualified attorneys and staff who care about people and the concerns that they have. Trusted and respected, this strong team is committed to helping their clients achieve the best possible outcome in their particular situation. We diligently pursue Truth and Justice. 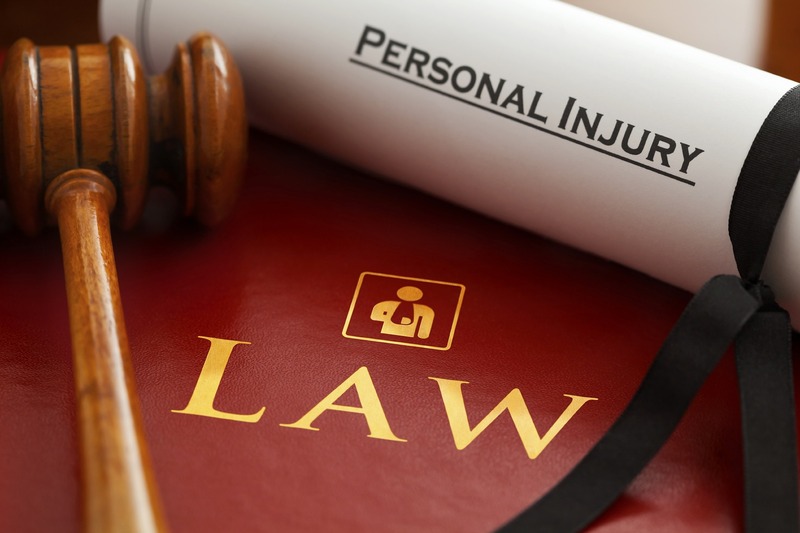 Our personal injury attorneys are fully equipped to provide ethical, diligent counsel and legal representation to the injured and the loved ones of those who have been harmed by the careless and wrongful acts of others. With integrity, confidence, and excellence, we develop the strongest cases possible on behalf of our clients and their loved ones. Often, we are able to obtain fair and just settlements without ever having to step into a courtroom, but when justice requires us to do so, our highly-qualified attorneys are fully prepared to go to trial and present the case to a judge and jury. Our attorneys have significant experience representing clients in a variety of cases, including complex litigation, major personal injury, and wrongful death cases. If you are in need of ethical, committed representation from experienced personal injury lawyers, We would be pleased to hear from you. We invite you to visit our firm, talk to our staff, and meet our attorneys. Please contact us for a free consultation or call (713) 871-1001 to schedule a meeting for a free evaluation of your case.